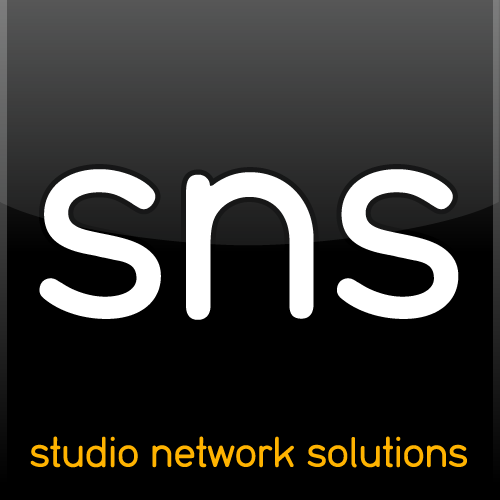 If you've just received a new EVO (or you're about to receive a new EVO and want to make preparations) and you're doing a self install please login to our support system and browse our Getting Started with SNS Products article. The Getting Started document contains videos, help manuals, download links, and other important information that will assist you with setting up your storage system. Please contact us if you would prefer to setup a phone installation for your new storage system.